Oxford University has announced it will be launching new support programmes for social enterprises in an effort to expand the impact of startups incubated at the University. Previously Oxford University Innovation (OUI) has given support to businesses under two categories: start-ups and spin-outs. 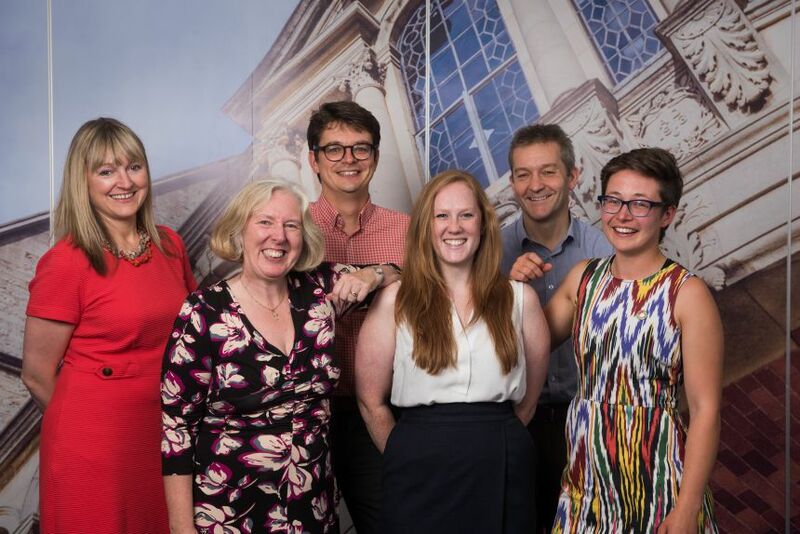 The former is often a regular student-led business that receives incubation and support from the OUI team (pictured above), whilst the latter is based on making a profit from new technologies developed by University members. Commenting on the previous success of OUI in aiding spinouts Professor Chas Bountra, Pro-Vice-Chancellor for Innovation at Oxford University stated: “In 2016, this University created an unprecedented number of new spinouts, more than any other university in the UK. The new programmes announced by OUI hope to encourage members of the University from Divisions other than MSD and MPLS to pursue new business ideas. Already OUI has revealed it has 25 social enterprises in the pipeline with the first expected to go public in the coming weeks. In total it is envisaged that this new direction for OUI will result in an extra 10 spinouts being launched per year. Among the newly announced social enterprise programmes OUI are launching a £550,000 social and environmental impact fund, SE2020, which aims to support the development and acceleration of social or environmental ideas towards real-world positive impact. Dr Mark Mann, Innovation Lead for Humanities and Social Sciences at Oxford University Innovation, said: “Colleagues at the University want to get as many great ideas deployed as widely as possible. To do that, you need a broad range of methods to maximise an idea’s impact. Can we still live in a private world?